As a fan of the MacGyver series, I fancy beauty products that are unique, in a ‘Swiss Army’ type of way. By that, I mean all-in-one products that are versatile and have nifty features such as secret compartments and tools. I tend to lose small stuff, especially mini makeup tools so I prefer them encased within or attached to the product packaging. That’s why I like Benefit’s new Agent Zero Shine Shine- Vanishing Powder: It’s a very innovative product, not to mention it’s a pretty good blotting powder too. 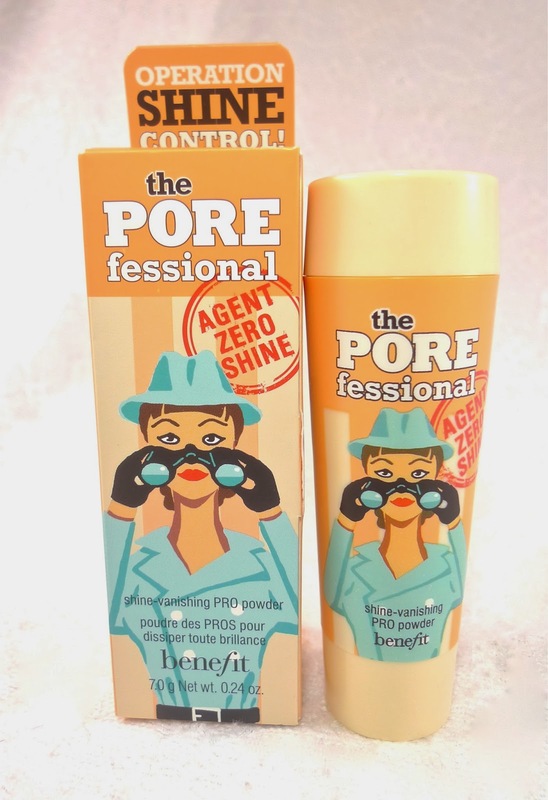 Agent Zero Shine is Benefit’s newest addition to The Porefessional series. Benefit said it’s a universal translucent setting powder that eliminates and controls shine, dulls the appearance of pores, and softens the texture of the skin. This product contains a pretty good ingredient, Nylon-12. 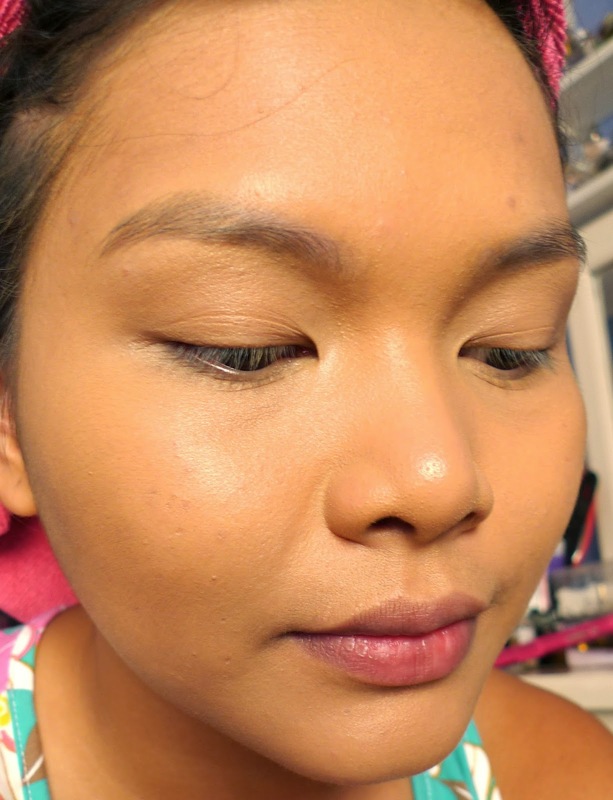 I mentioned in my Ellana Sheer Veil Setting Powder review that it’s a very flexible substance and is proven effective when it comes to smoothing skin texture and concealing enlarged pores. Packaging kinda’ resembles classic talcum powder bottles. It’s a little chunky because it houses a brush applicator. Net weight is at 7g, which I feel is quite small for a pretty pricey powder. Packaging feels a little plasticky to me, and I think Fuchsia or Pink would be a nice color theme than Peach. Here's the Face Brush-it's smooth, soft, and quite dense. Love that it's part of the whole packaging and it can be stored at the base of the tube so no more dirty powder brushes touching my skin-also saves me from thinking how I'll lug the brush in my makeup kit without damaging it. The brush base comes with a pop- up cylindrical protector too and it keeps the brush's shape intact. The tube also has a resealable sifter so bye bye spilling powder! Finally, the cap serves as a pot where you can pour the powder in for hygienic retouching, so that means you don't have to worry about soiling your hand, clothes or bag. This product is as hygienic as it gets! More about this silky oil- eliminator after the break! Color of the powder is Peach, which is very effective in warming up any skin tone, but it surprisingly goes on invisible despite the semi- creamy consistency. Formula is unscented. 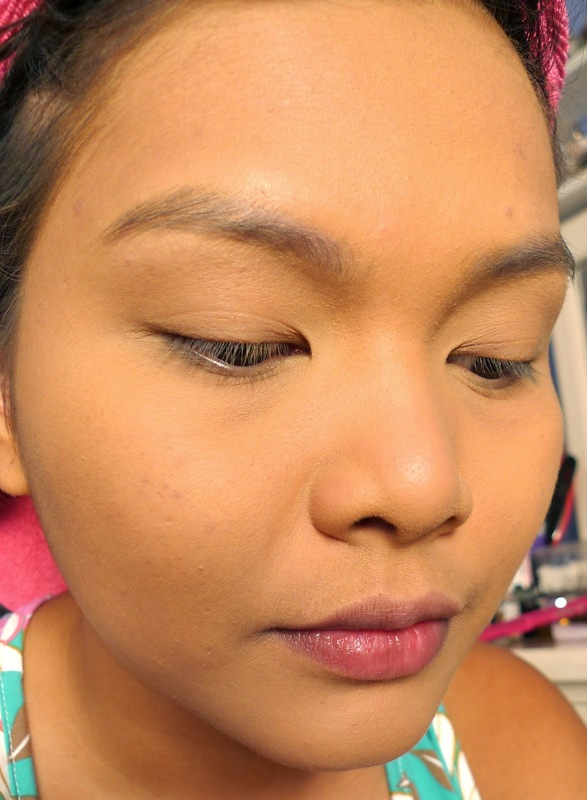 Powder particles are not that fine so you have to blend it properly onto your skin to avoid getting that 'powdery' look. I know it's meant for blotting, but I used it to set my current liquid base because you can do it with this product anyway. It feels very soft and smooth on the skin, and it kinda' blurred out the gritty texture on the side and tip of my nose. Finish is soft matte and it doesn't give you that dry feeling. :) Also noticed that it does not settle into creases too. You can apply this powder right on top of oily skin even without blotting and nope, it won't cake, thanks to Nylon-12. On combination oily-normal skin, it takes 4-5 hours before my T-Zone oils up and keeps me looking fresh in a single swipe. The powder is very easy to work with too and I find that I can retouch my T-Zone anywhere even without a mirror. It's best for quick touch- ups, as a mattifying veil on top of powder foundation, as a setting powder for liquid bases, or even as a primer for powder eyeshadows. Its good oil- control power and soft texture makes it a nice choice for any skin type, even those with combination dry-oily skin. I really like how portable this is! It might be a little expensive but Benefit does deliver on the quality. Woah! pricey. 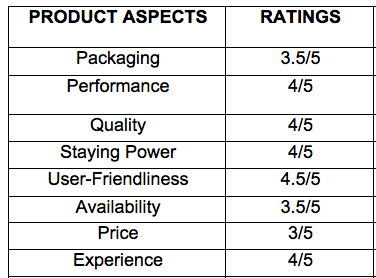 based on the performance of this, do you think the Ben Nye powders are a good dupe? Rizza: Lemme know how you like it! Becomingsleek: Agree! Oh well, at least packaging is so cute! Kat: Hope you can try it soon though!